But the Goog keeps me busy. 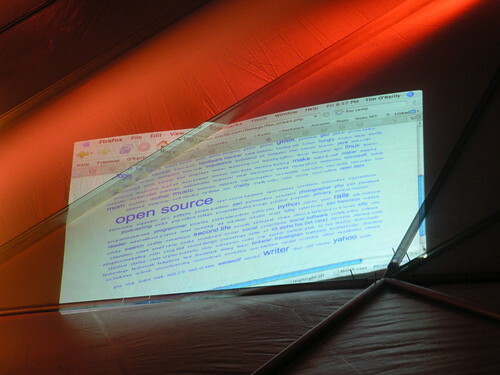 Foo Camp was amazing (thanks, O'reilly!). I'll post something more substantial soon. In the mean time, Gregor blogged some pretty amusing ramblings, and James Duncan Davidson's photos inspired me to upgrade to a Canon EOS 30D. Check out the foocamp06 Flickr tag for more pictures. 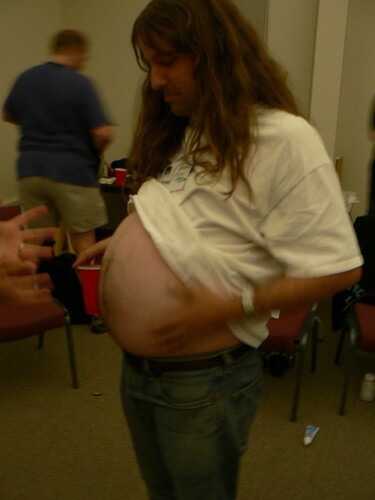 Until next time, I leave you with a pregnant Greg Stein. Avant Game explains.